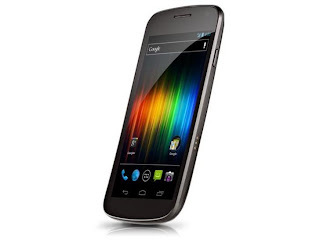 The Samsung Galaxy Nexus is the world's first phone to run Android 4.0 (Ice Cream Sandwich) and comes with a plethora of top end tech, including a huge but still massively high resolution screen. There are some gadgets in geek-world that are announced and we just cannot wait to touch. Nokia's N95, the original iPhone, the T-Mobile G1 and Palm's first Pre. And the Galaxy Nexus fits firmly in that category. 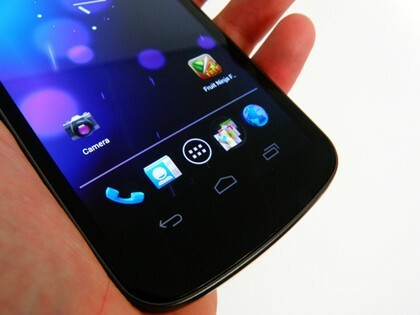 The big selling point here is not so much the handset – it's what powers the Galaxy Nexus. 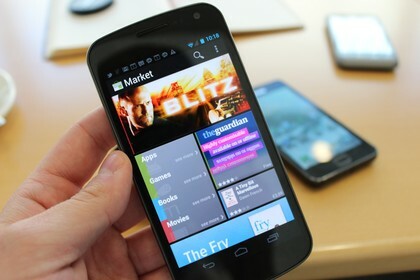 Google has redrawn its Android OS in probably the biggest overhaul since it launched exactly three years ago. 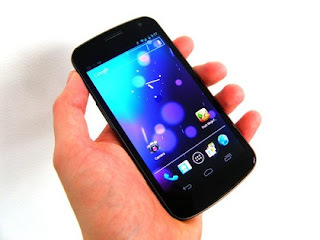 Ice Cream Sandwich fuses together last year's Gingerbread OS for phones and Honeycomb for tablets and gives us a whole new, futuristic Android device to get to grips with. On top of that, the specs include a fantastic Super AMOLED HD screen, Dual-Core 1.2GHz processor, HSDPA, 5MP camera and NFC support, to name a few. The Nexus itself is fairly big. 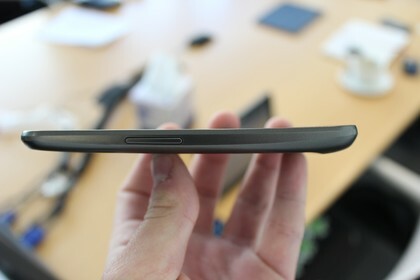 With dimensions of 135.5 x 67.9 x 8.9mm, it's marginally bigger than Samsung's other flagship handset, the Galaxy S2. It's also a little bit heavier at 135g compared to the latter's 116g. Not that it feels larger although you can tell you are not using an iPhone 4S. In fact, all you have on the front is the screen, front facing camera and the brightness sensor plus a cheeky little light beneath the screen that you don't even know exists until you get an email and it begins to pulsate. The sides are fairly unremarkable with power/standby on the right, volume on the left along with three charging pins (for a dock accessory), nothing up top and the bottom housing the charge/sync socket and headphone jack. The whole handset has a curved shape we last encountered on the Galaxy S but it's not too severe. 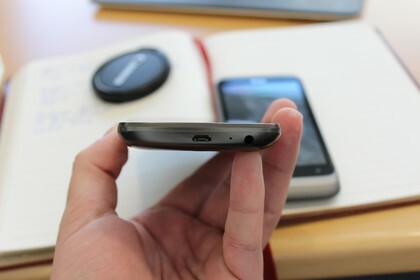 The rear takes its design cues from the S2 with a snap on cover that feels slightly coarse to give a good grip. It has both Google and Samsung branding on. You won't find an SD slot on the outside. Or indeed, the inside. Ridiculously, this – the flagship Google handset which is so set up as a media device – has been crippled by having NO expandable memory. Words fail us. And they may fail you when you realise that 16GB internal storage is your lot. But the screen, when lit up, looks fantastic. Its 4.65-inches with a resolution of 720 x 1280, giving a ppi of 316. It really is super sharp. We would have expected nothing less with Samsung's mobile displays among the best out there but it's cracking for internet and video. There is no doubt about it – this is a premium handset and is up there with the iPhone 4S and Nokia Lumia 800 in terms of marketing position. If you want one, you'll have to spend the cash and commit to upwards of £41 a month to bag a handset with no upfront charge. Sim-free will set you back around £520 though at the time of writing, the launch of unsubsidised models had been pushed back until the start of December.